With only 1 minute of prep, our 20 minute process delivers a realistic 2-5 shade change. Sinsational Smile is the first teeth whitening system in the world to achieve eco-friendly certification. See why over 10,000 dental professionals choose Sinsational Smile teeth whitening for their customers. 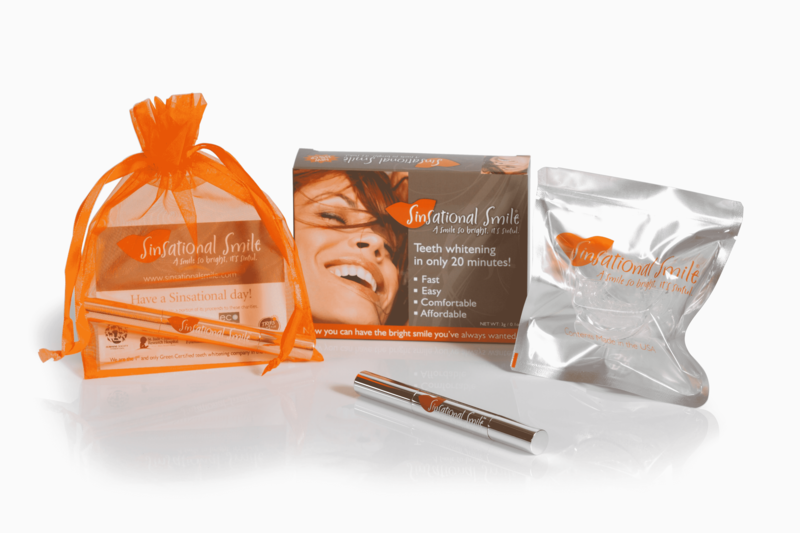 Sinsational Smile is the original 20-minute in-office teeth whitening system. Sinsational Smile uses fast and effective technology with our patented pre-filled silicone tray. This allows the jaw to remain relaxed and comfortable throughout the treatment. This procedure includes the use of an LED accelerating light that helps to activate the gel’s whitening ingredients at a faster rate, resulting in a brighter smile and whiter teeth in less time. As part of your procedure, you will also receive a take-home maintenance pen to further extend your new brighter smile! 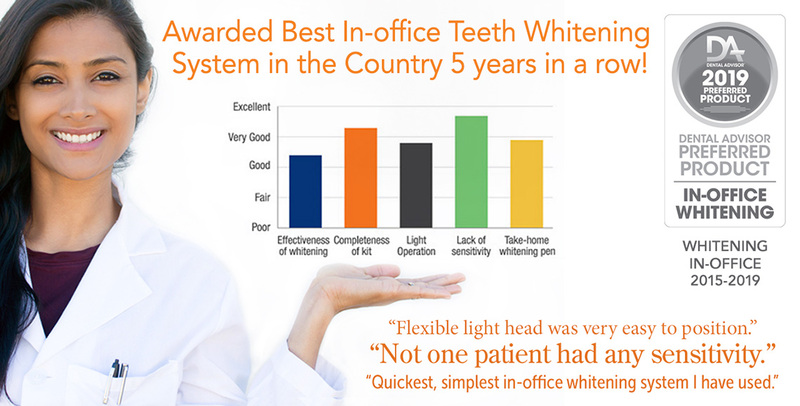 Awarded BEST in-office whitening system 2015, 2016, 2017, 2018 by The Dental Advisor and the top selling in-office whitening product of largest US dealers. Over 10,000 dental professionals are already using Sinsational Smile - the ONLY Green Certified teeth whitening system in the world. Sinsational Smile is rated 4+ by The Dental Advisors with a 91% clinical rating, making it the top in-office teeth whitening system in the US. 98.1% of Patients experience ZERO sensitivity while using Sinsational Smile Whitening*. Sinsational Smile was engineered to be an effective, affordable and pain free treatment. Our patented process doesn’t require uncomfortable prep time or the use of gingiva blocking or retractors. The secret is our patented silicon whitening tray which keeps oxygen off the teeth during the process and which allows the gel to maintain its efficacy longer without zingers or burns. The Sinsational Smile teeth whitening system was designed to complement semi-annual teeth cleanings. 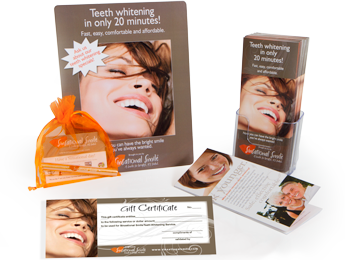 Clinically proven to work in 20 minutes without sensitivity, Sinsational Smile is the most successful teeth whitening system in the country. Thousands are utilizing this eco-friendly system because of the one minute prep time, realistic 2-5 shade change and its low affordable price. 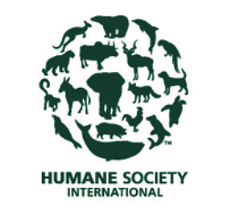 We donate a portion of each Sinsational Smile Treatment to the charities below. We also spend as much time as we can helping out in the community; from beach clean up to volunteering time in the local classrooms doing art projects we believe it our responsibility to support our community. Sinsational Smile has been awarded THE BEST In-office Whitening system in the country for three consecutive years (2015, 2016, 2017). Interested in joining our team of independent sales representatives across the country? Fill out the form below or email us directly at jobs@sinsationalsmile.com to learn more. We are always looking for hard working, engaging individuals who are interested in representing our innovative, USA-made products! To create innovative products that help offices grow their practice AND to provide patients with fast, easy, comfortable, affordable, eco-friendly solutions to improve their smile. We noticed there was a lack of options for affordable, pain-free teeth whitening treatments done in the dental offices. So, we spent some time talking with patients, hygienists, doctors, and all other team members to see what they thought about a teeth whitening option that was as simple as getting a haircut (and about the same price). We found that people were happy to come to the dental office (or medical spa) every 6 months if they were able to get their teeth whitened at the same time they got a cleaning…thus transforming teeth whitening from a one-time, painful, expensive treatment to an easy ongoing lifestyle and maintenance process! In 2006, our President and Founder Jim Crowley decided to take on the challenge of creating a new way to whiten teeth. With the support of a team of hygienists we created Sinsational Smile around the concept of a snorkel mouthpiece. Just like a snorkel mouthpiece keeps water out of your mouth, our patented mouth tray keeps Oxygen out of the mouth during treatment, which allows for our whitening gel to maintain its efficacy longer. Today, our team remains focused on providing our practices and patients with a quality product and outstanding customer service…and having fun while we do it. What an amazing experience and product this is! I have been in the dental field for over 22 years and have never seen something so easy bring a smile to life! There are many different products available and many options to achieve that “Bright Smile”, but nothing as great as this. I have been an RDA for 20 years and an Office Manager for 4 years of a Million Dollar practice. We have offered many Whitening options for our patients from the take home bleaching trays to the In office “Zoom” whitening. Both of these options achieve results, but with numerous side effects. The Zoom is over 45 minutes of sitting under a light which requires about 20 minutes to place. Then to top it off, the sensitivity is very profound. We had to charge at least $500 due to the cost of this product and the chair time. Then to have our patients have such discomfort during and after was just not worth it. Another option we offer is take home bleach trays which require full mouth impressions as well as custom take home trays. 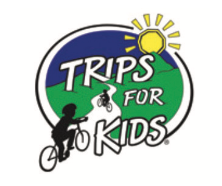 A take home kit is dispensed with directions for use on a daily basis for 14 days. Most complaints include many gag reflexes, bad taste and high sensitivity. The cost of this treatment runs between $250-$350. All these systems get results. The question is, which get the result in the most comfortable, affordable and quickest way? Sinsational Smile has been a breath of fresh air. Simple, cost effective, fast with fantastic results. After only two months and 20 patients later we are able to offer this to many of our sensitive patients who have longed to get their teeth whitened. We have also enhanced many smiles and inspired confidence in many people. What a great service we are able to offer! Thanks to the owner, Jim, and his great staff, we have had great training and happy patients. “We have been very happy since switching to Sinsational Smile’s teeth whitening process. It’s fast, comfortable, and effective. Our patients are seeing great results without the sensitivity, in only 20 minutes. In addition, the price is unbeatable compared to other in-office whitening treatments. “From the implementation of Sinsational Smile’s teeth whitening service, we found the results to be very satisfactory and a highly requested service with our clients. We actually started booking treatments from the very first day! The training was outstanding and he did a great job with our staff. He not only trained on specifics of the whitening process, but shared numerous ideas and strategies as to effective ways to promote the service to our clients, in addition to focusing attention on the connections that is made with the client. It was a very professional and pleasant experience. We immediately noticed an increase in business from the day we started the new service. The process takes only 20 minutes,. It’s safe, comfortable and affordable. We had a number of staff members do the treatment as a test to its effectiveness and comfort. All staff that tried it were very happy with the results! In office bleach for those patients that don’t want the fuss and time it takes to bleach at home with custom trays. In office bleach to give patients a test run to see if their teeth will actually bleach. They can do more in office or use home trays, as they prefer. After cementing a crown that is a little light as “they always wanted to bleach.” I have done this a few times. It is better for the patient’s time, as the tooth does not have to be in a temp while the lab changes the shade. And it is better for the office time as we don’t have to have them back. I don’t charge them for this. I feel it is a win-win for both of us. After Invisalign appointments, offices offer bleach trays while the case is being designed yet this can be easier for the staff and patient if they do the in office bleaching. The trays made prior to orthodontic work will not fit after the teeth have moved. Your Sinsational Smile trays are a comfortable, one-size-fits-all, which alleviates the problem of trays not fitting. “Wow, we are impressed! After owner Jim Crowley’s demonstration of his Sinsational Smile system, our staff was drawing straws to be the first to be treated. Being dental professionals and wanting to objectively test out this new whitening system, we used the Vita Easy Shade electronic shade detector and found that after the quick, easy treatment, our subjects each experienced a two shade shift in whitening with zero sensitivity. After being an R.D.A., and Office Manager for 38 years, I have seen many products come and go in dentistry, just as you have. It is my belief that this bleaching system is so streamline that it will definitely become one of Patterson's TOP TEN Best SELLERS in no time. Be prepared for this because it will take off once the word gets out there!!! “Sinsational Smile is one of the best products Patterson Dental has to offer. When it comes to price, time and ease of use, Sinsational Smile WINS on all levels. The cost is right to the dentist, and more importantly to the patient. It is so affordable that this will be the ONLY system on the market that has the patient coming back every 6 months to get their teeth whitened. The patients are also going to love not having to have their entire mouth exposed, have major sensitivity issues, but most of all they don't have to sit in the chair for hours just to get their teeth whitened. It is only 20 minutes long!!! They are in and out! Talk about instant gratification that every other teeth whitening system can only try to mimic. It is so easy to use with it only being one minute of prep time, everything is there for the office with each patient treatment package and best of all, the patient does most of the work for you! What I like most about this product is when I am able to do a demontration for the office, they see how Sinsational Smile works, and they realize how much of an advantage this system has over every other teeth whitening system in the market. The office staff and Doctor have that "ah-ha!" moment, wishing that they had created something this spectacular. “We have been happy with the initial results with Sinsational Smile. We do find that Zoom whitens a little more than your product upon the initial treatment, but when our patients follow up with 3-5 days of topical applications, we're at the same shade... and with a lot less tooth sensitivity, and a lot less Operatory time! “Northpointe Family Dentistry, and more importantly our patients, have been extremely impressed with the Sinsational Smile product. There have been so many bleaching products that say they whiten quickly and effectively, but the reality is Sinsational Smile delivers on its promises as well as on its price point to both the office and the patients. Our patients actually see a visible difference after 20 minutes. They literally have been walking out of the chair and saying “Wow! I can't believe it! Thank you soooo much!” They've even been hugging us! When we do the procedure, our office takes pictures with shade matches before and after the procedure. The Sinsational Smile literature states the patient will be 2-5 shades whiter in only 20 minutes. In the few short months we've been using the product we haven't had one patient whiten less than 4 shades in 20 minutes and we had two patients whiten 6 shades brighter!!! Amazing!!! Patients want instant gratification and they get it with your product. What's even better is the patients also aren't sensitive during or after the procedure which makes both the patients and us smile!!! It's a great addition to our current hygiene program and our office production. It's actually bringing more patients to our office as our elated patients are telling their friends to come to Northpointe Family dentistry. Great return on investment! “This product is amazing! The first patient we tried this on went up 5 shades in 20 minutes, we could NOT believe it! We have been using another in office bleaching system for 4 years. It requires 3 to 4, 20 minute applications which ends up being very time consuming and uncomfortable for the patient. This product did exactly that in less time. There is virtually no prep with this product either. No dam or barriers needed, its all so simple! “Our office, New Image Dental, was introduced to Sinsational Smile almost a year ago. We have been extremely happy with this in-office whitening treatment. We had been promoting Zoom in the past, but the prep time and chair time was too extensive for the staff and the patients. Not to mention the sensitivity associated with our ZOOM patients. We were not having many in-office whitenings due to these factors. When Sinsational Smile, we like to call it "Sin Smile", came along, we thought that it was too good to be true. We were told, that it was Fast, Easy, Comfortable and Affordable. WOW! This all sounded great, but what kind of results were we going to get? They promote a 2-4 shade change, but we have seen some results that are even better. We just love this in office treatment and so do our patients. We talk to all of our patients about this and we recommend that they do this following their cleaning. The patients are told about it when they call in to make their appointments and we also mention it with their appointment confirmation call. The patients just love it! They come in to get their teeth checked and cleaned, AND they leave with a "Sin Smile"! 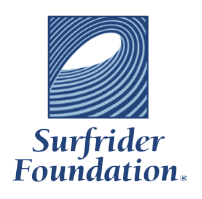 “This product is one of the best things I have done for my practice. The results have been both rewarding and satisfying. I have featured Sinsational Smile teeth whitening in my advertising, and using this system as an introduction to my practice, a high percentage of new patients have signed on as long term patients. It is easy to use, and the patients seem to almost enjoy the painless procedure… and the results are amazing! My patients love Sinsational Smile. They are comfortable with a 20 minute procedure and they are thrilled with how much whiter their teeth get in such a short period of time. “I wanted to let you know how much success we have had with your product "Sinsational Smile". We have been offering this product to our patients for several weeks and have been getting miraculous results! We have been consistently getting five shades lighter with the 20 minute jump start procedure in the office. Every patient has been ecstatic with their whiter smile and that is only part of the process. Once the two weeks take home process is completed, the final shade difference has been nine to eleven shades whiter from start to finish! “Sinsational Smile has changed the way our office bleaches. 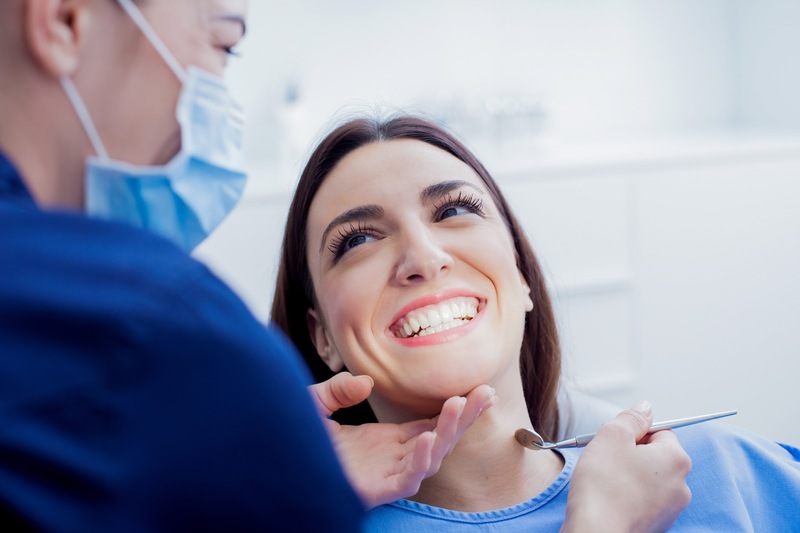 Patients like that in only 20-25 minutes, they leave with a naturally healthy looking smile. This product even allows people like me with sensitive teeth, the ability to bleach again. I sent out an email to our patients with a newsletter introducing this new bleaching product, within minutes I was having email responses and calls. We now have at least five bleaching patients a day. After seeing the exceptional results of the Sinsational Smile whitening system, I felt compelled to share the feelings of my staff and patients. Thank you for making the perfect whitening system! In the past, I have tried almost every whitening system made. The other brands were either too expensive, caused too much sensitivity, or took up too much chair time. As a result, my staff and I began to not mention or promote whitening procedures in our office. Then we discovered Sinsational Smile through our Patterson Sales Representative. We were told it was fast, easy, comfortable, and affordable. Additionally, it is an EDA approved "green" product. We thought it was simply too good to be true. However, we discovered that the patients love the product! “My name is James Mace, and I am a general dentist with a practice focused on cosmetic and restorative dentistry. We have tried various whitening approaches for our patients through the years, with limited success. Custom whitening trays are time-consuming to make, are often not used long or frequently enough by patients and can at times cause sensitivity. Zoom! takes a lot of chair time and is expensive for the patient and also causes sensitivity. Sinsational Smile is a system that is very convenient for my patients and my team, and is comparatively inexpensive. We have also not had a single patient complain of sensitivity after whitening. The lower cost increases acceptance dramatically, and whitening is now becoming part of the visit for my patients when they have their teeth cleaned. This prevents them from needing to use trays at home; they simply come to the office, get their teeth cleaned and then spend an additional 20 minutes or so the have their teeth whitened. Just wanted to let you know that your whitening system, material and light have been a big success in my practice. The material exhibits no side effects (tooth sensitivity) and does whiten teeth with an initial shade change of 1-3 shades. 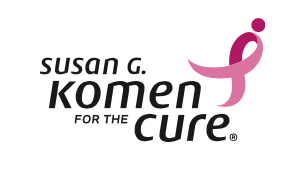 The patient's reactions have all been positive and are thrilled at the immediate results. The inclusion of your marketing material instantaneously generated interest from patients just sitting in my dental chair. The whole system is so simple and worry free for the doctor and the patient. I appreciate your support and look forward to a continued interaction with you and your company. Contact us today to learn more about our available apparel options!